Complete and comprehensive barista training is only one chapter in the story of fine coffee delivery. Ongoing technical support is a basic and vital need for our clients to continue to produce excellent coffee. 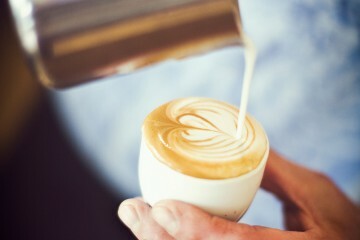 We recognise that our clients are the ambassadors of coffee and the guardians of our reputation. Our goal is to make sure that no one is left out in the cold. Our after-sales services are therefore integral and equally as important as our products and training programmes. Quick, efficient technical assistance at the hands of experts is not a luxury for Cornish Coffee’s clients. It comes as standard. We ensure our technicians undergo a rigorous selection process and are factory trained at our international, state-of-the-art facilities. You can be assured that you are in safe and experienced hands. Our technicians are equipped to deal with any problem that might arise with your equipment, and offer comprehensive support for your business. In an age where technology sprints with the oomph of an Olympic runner – changing, advancing, revolutionising every day – we recognise that our technicians’ training must keep up with it. As such, we make sure that training is ongoing and that our technicians are kept fully up-to-date with all systems and processes. We are determined to fix your machine the first time, every time. An essential part of the technical services we offer is preventative maintenance. Our technicians make routine ‘house calls’ to our clients’ premises, replacing consumable parts, auditing the machines for functioning and replacing water softeners if required. We also know that our clients’ needs differ. We therefore offer a variety of service packages. 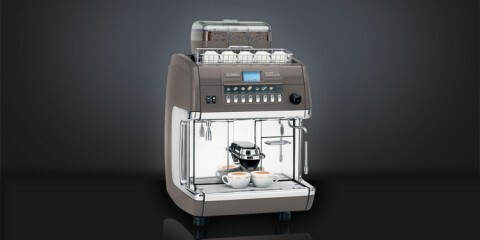 Cornish’s technical division services many leading brands, including Faema, Cimbali, Brewmatic, Stentorfield, Rheavendors and Bravilor.